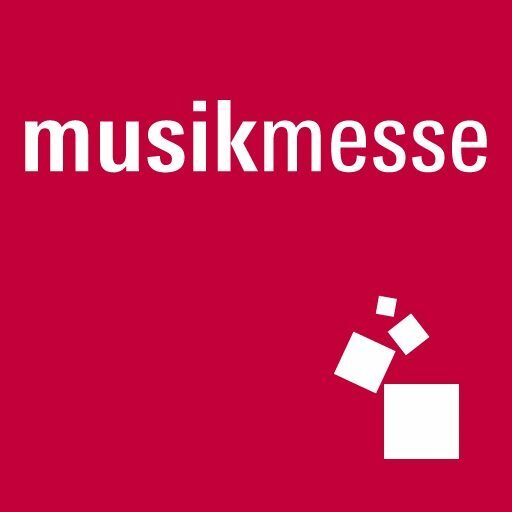 From April 05 to 08, 2017, Viscount will be exhibiting at Musikmesse 2017 in Frankfurt, Germany. 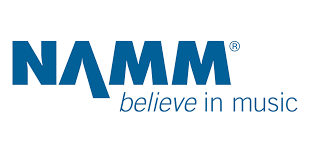 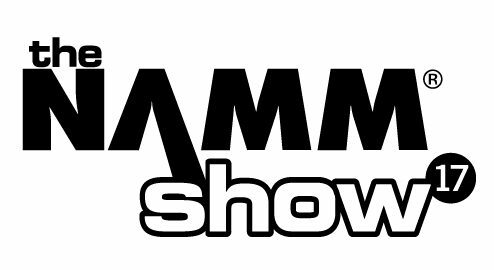 From January 19 to 22, 2017, Viscount will be exhibiting at Namm Show 2017 in Anaheim, California (U.S.A). 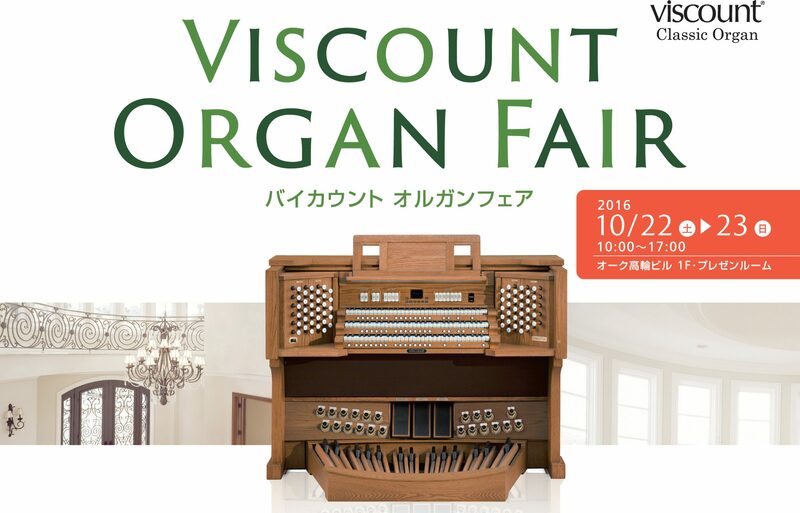 From October 22 - 23, 2016, Viscount will be exhibiting at the at the Tokyo Fair. 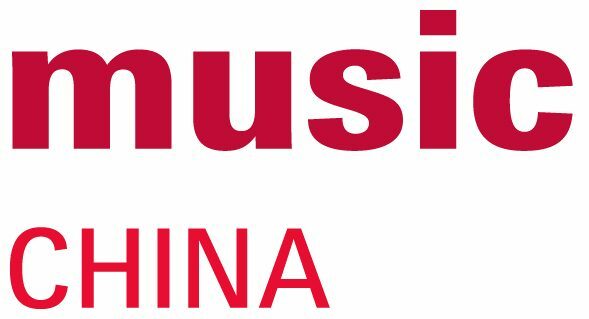 From October 26 to 29 2016, Viscount will be exhibiting at Music China 2016.